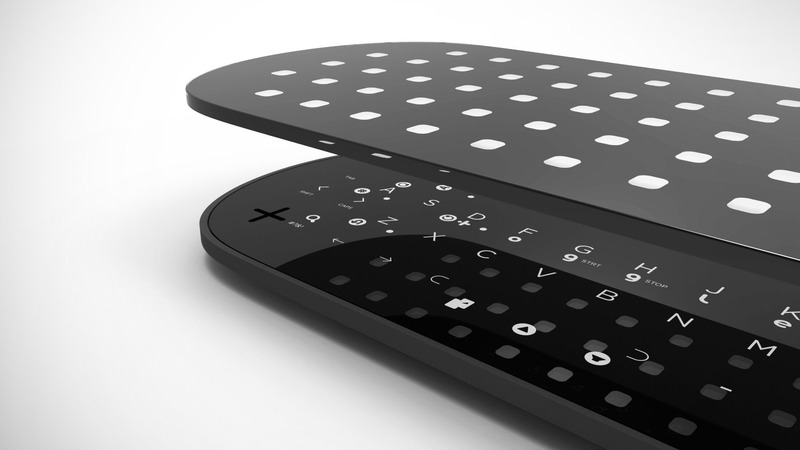 Toggle is a multi-mode touch remote concept. A simple sliding architecture allows you “toggle” between multiple interfaces as the top of the device is moved in relation to the base. Small physical shifts expose new sets of graphics allowing people to type, surf, play and move easily through content. 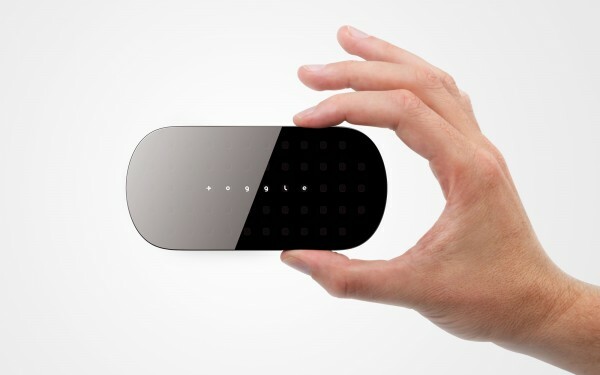 The design uses a touchpad containing graphics and a slidable mask to create an innovative, low-tech solution to one of the modern living room’s toughest problems. Personal concept and project developed at Carbon Design Group in 2010.